Rooting your device has become far less essential these days to avail some state-of-the-art features as your device already offers a bunch of useful features built-in on your device. Despite that, if you are looking for apps that you can use on your rooted device, here we have discussed some of them below. 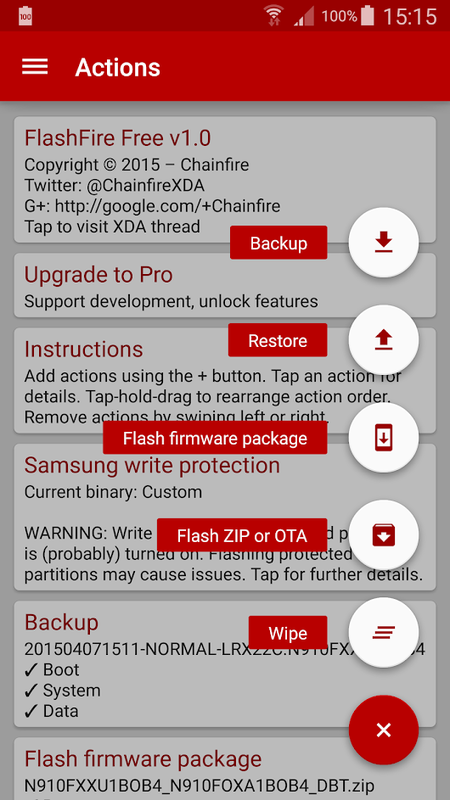 Use this advanced on-device firmware flasher tool for your rooted Android smartphone. It helps you flash complete firmware packages without much trouble from multiple manufacturers including ZIP updates and over-the-air (OTA). 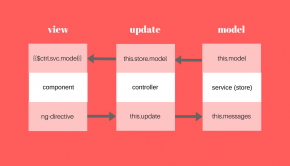 It does all these tasks effortlessly even while maintaining root. Further, it doesn’t use custom recovery option during the process. You can take backup of your full device storage and access its restore functionalities. 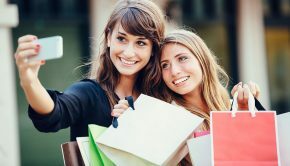 While using these functions, you can store files on SD card, internal storage, USB drive or even it can be streamed directly using Wi-Fi or USB on your system. It is worthy to take necessary precautions while using this app as it could cause issues like soft-bricks, hard-bricks or data loss. Here, you can take precautions from FlashFire’s website or for more information. Greenify works perfectly with both rooted and un-rooted devices. This smart app works on advanced algorithms to help you find all misbehaving apps. 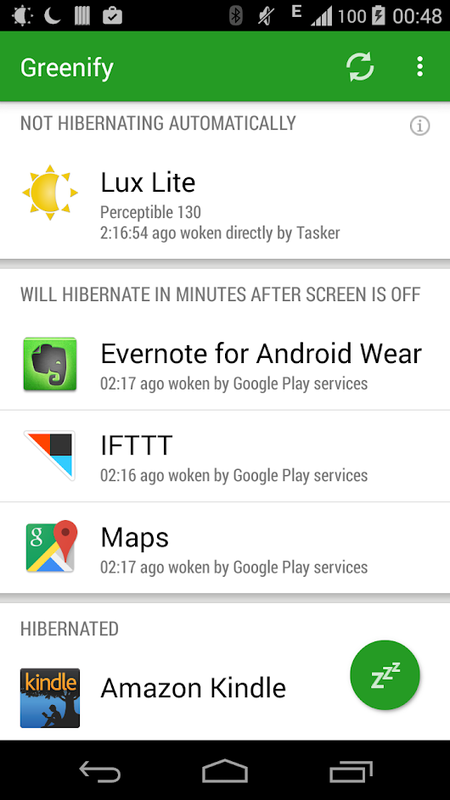 Further, it put these misbehaving apps into hibernation mode if you are not using them. This is a smart solution to block these apps from affecting your device performance negatively. 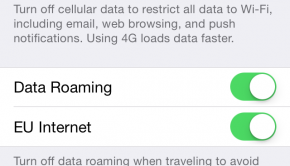 This way, you can also save and extend your device battery life significantly. While it put these misbehaving apps in hibernation, you can use other apps on your device without any issues. You can use this perfect solution to save your device battery life effortlessly. Titanium Backup allows you to backup, restore or freeze your important apps, data and market links anytime you want. It includes data from your SD card, system apps, and other protected apps. Here, it will take backup without disturbing your work as you can run apps as normal. Further, it allows you to move app or app data to/from the SD card and browse app’s data effortlessly. In other features, it offers Hypershell speed, destroy all market links feature. Sync to/from Google Drive, encryption, multi-user app data, market doctor feature, multiple backups, TB web server and much more. 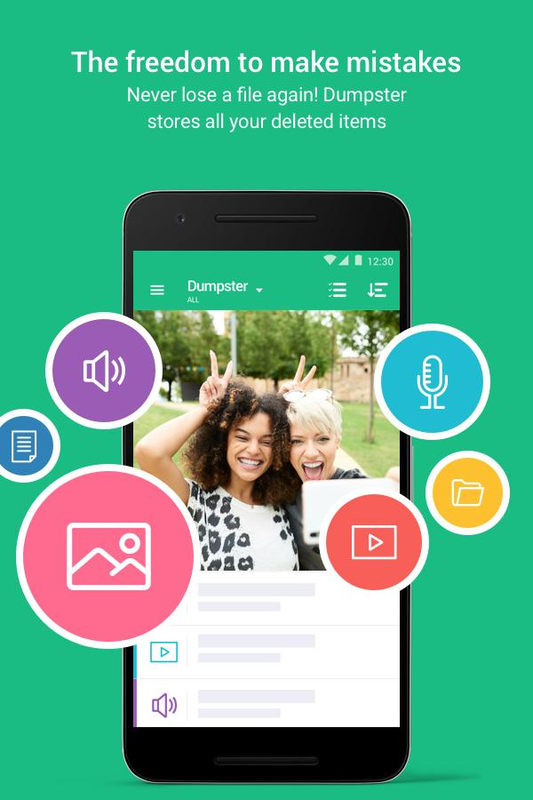 Dumpster is trusted by millions of users around the world. Using this tool, you can recover & restore all your accidentally deleted important files including pictures, videos, apps and other files. Further, it offers cloud storage and multiple security features to keep your file security intact. 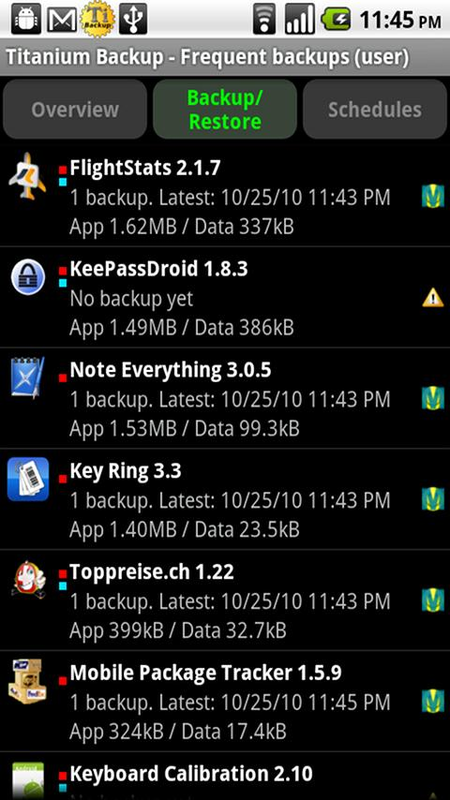 While it helps you restore your deleted files it also takes backup of your data automatically. It also offers app lock function to keep your data safe from prying eyes. In other features, it offers lock screen capabilities, auto clean option, custom themes & designs, multiple language support and lot more. You can use this smart app to keep your data safe effortlessly. Root Master works on optimized algorithms to help you boost speed & battery life. You can use this smart tool to make your device performance more stable. Using these powerful features, you can optimize RAM, operating system and CPU on your device. Further, it helps you hibernate CPU hungry apps to avoid unnecessary resource consumption. Using this feature, you can spare processing power to play your favorite games. 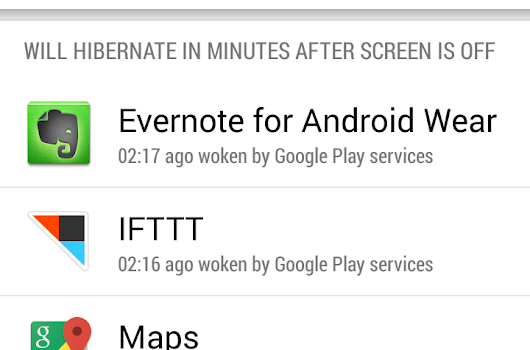 It also helps you hibernate battery demanding apps and poorly programmed apps to keep your device performing well. Using various apps for your rooted device, you can improve your device performance significantly. Here, we have discussed some of these apps in detail. If you know more such apps, feel free to comment below. 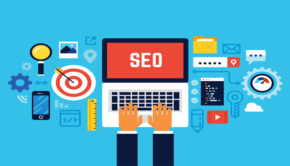 Chandra Shekhar Choudhary is working at Systweak Software , as an SEO analyst and technical Content Writer. 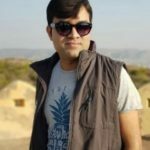 His potential of writing is PC tips, Android and Mac tricks, Systweak Blog and he is anxious in writing other technical blogs. You can also find Chandra Shekhar on Facebook, Twitter and Instagram.